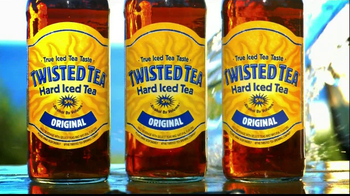 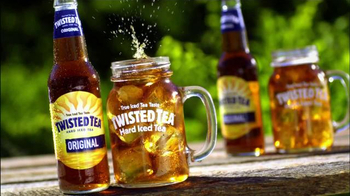 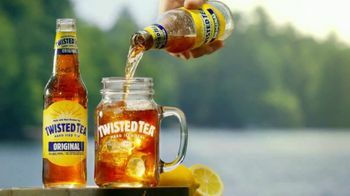 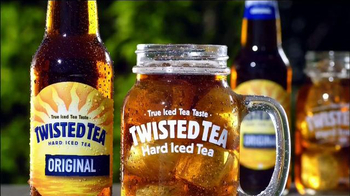 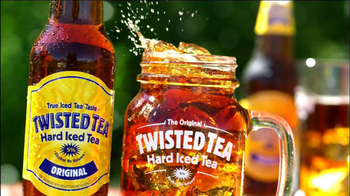 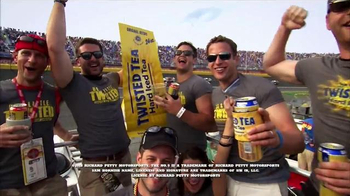 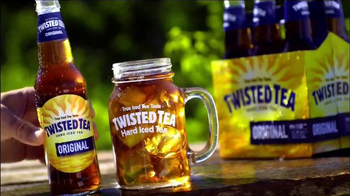 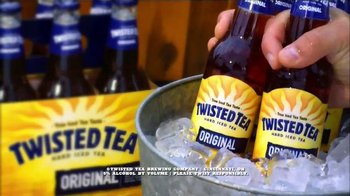 Twisted Tea is the hard iced tea that's brewed like beer. 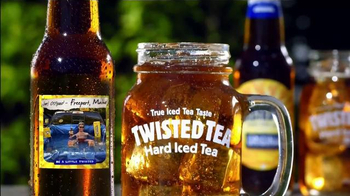 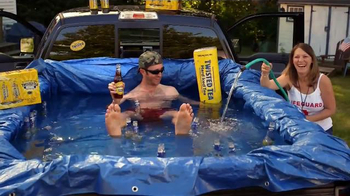 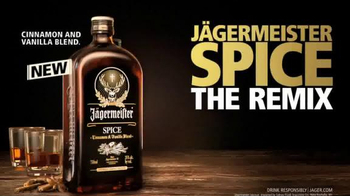 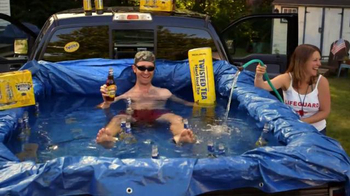 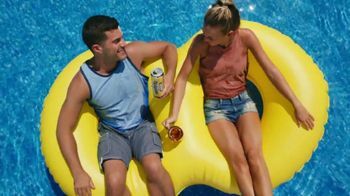 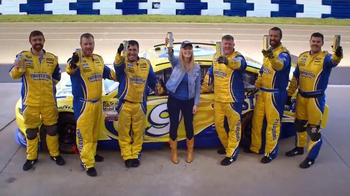 The refreshing taste is perfect for the pool, fishing on a boat or cheering on Sam Hornish Jr. at the auto race track. 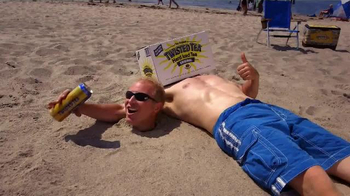 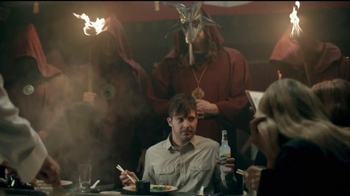 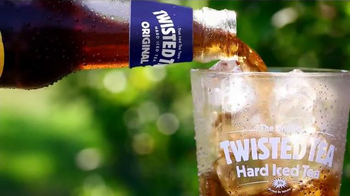 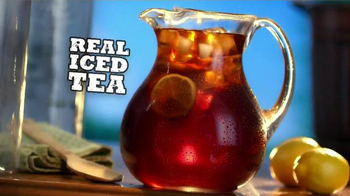 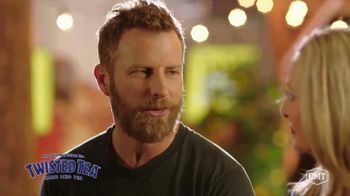 Enjoy Twisted Tea hard iced tea responsibly.